Walking has a number of benefits including promoting a healthy lifestyle and establishing social relationships at a price that is very economical (free!). All you need is comfortable attire including shorts or running pants and a comfortable pair of tennis shoes. Now, add in a walking partner to encourage you and make the exercise more fun and you are on your way to a healthier lifestyle. Studies have shown that walking increases Serotonin, which is the chemical that is often lacking in people who suffer from mental depression. In addition, walking provides stress relief to alleviate anxiety, increase the libido, decreased risks of dementia and promote better memory as a result of increased blood circulation. If you want to manage your cortisol and increase your endorphins, walking can actually have quite a significant impact. Walking is a great way to jump-start your heart and arteries, since it increases blood flow throughout the body and strengthens the heart. 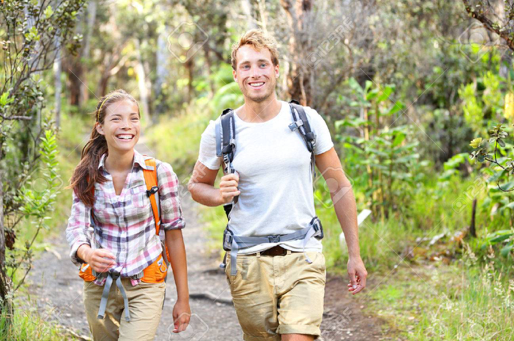 Walking decreases blood pressure levels, clears plaque from arteries and helps to control cholesterol. Consulting with a chiropodist at an established foot clinic can help you get the advice and foot support you need to walk longer distances and get the benefits of walking – you’ll know when to visit a foot doctor if you can’t make it more than a couple blocks without experiencing pain. One of the easiest ways to lose weight and begin to enjoy a healthy lifestyle is to start walking. Begin slowly and increase distance as you pick up the pace. As your endurance increases, calories are burned and pounds seem to drop off. You may start out walking feeling like it’s a chore, though if you start planning interesting walks through parks and ravines, or setting interesting destinations like the Aquarium or a great record store, you’ll soon find yourself looking forward to your weekly exercise. There are several forms of arthritis but the most common as people age is Osteoarthritis. Walking can help those suffering from this common aging issue by strengthening bones and improving supportive joints. In addition, it helps prevent Osteoporosis or thinning of the bones, which is often an issue for those with arthritis. Many suffering from arthritis report less pain with walking. 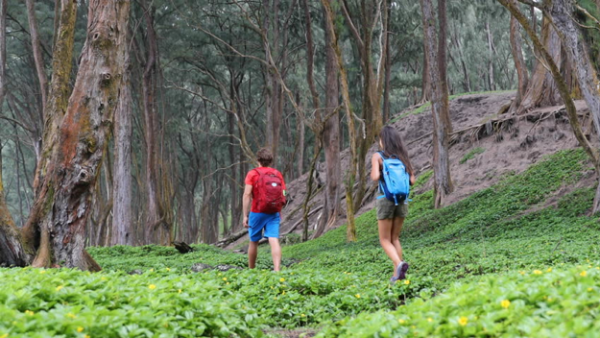 Walking can be fit into almost any lifestyle and budget. Those with physical limitations might find it difficult to start a walking routine, but often an assisted device or mobility aid can help. For those with less than perfect feet, orthotic inserts that make the task more comfortable can be purchased. Contact your local shoe or sports store, Physical Therapist or chiropodist to gather information on purchasing the correct pair of orthotic inserts. If you are inactive, check with your doctor before starting any exercise program and always remember to stay hydrated with clean water! Enjoy walking for your health, either alone or with a walking buddy. Whether you start walking for fun or for your cardiovascular health, your body will thank you!